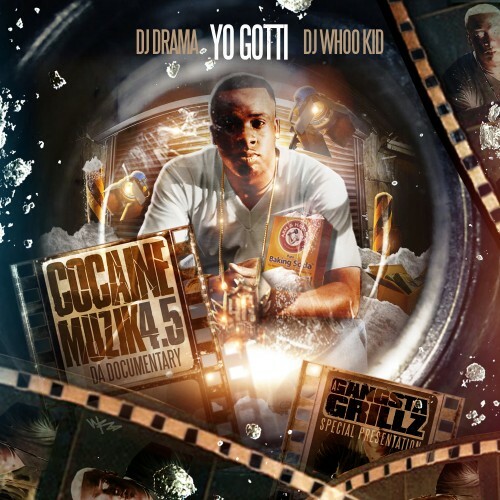 Follow @LiveMixtapes, @DjDrama, @DjWhooKid & @YoGottiKOM! Matown boy shut yo **** suckin *** up. Niggas been knew who Gotti was.